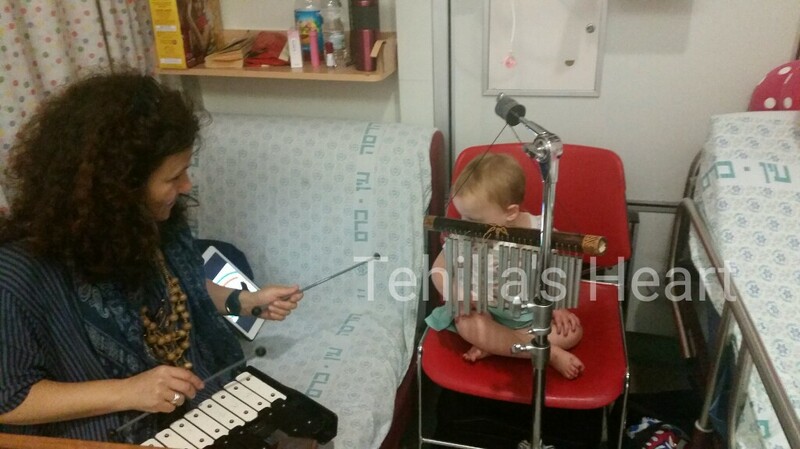 Tehilla just had a very successful session of music therapy where they worked on her fears. She enjoyed playing with the instruments and started to open up. It was very nice to see. 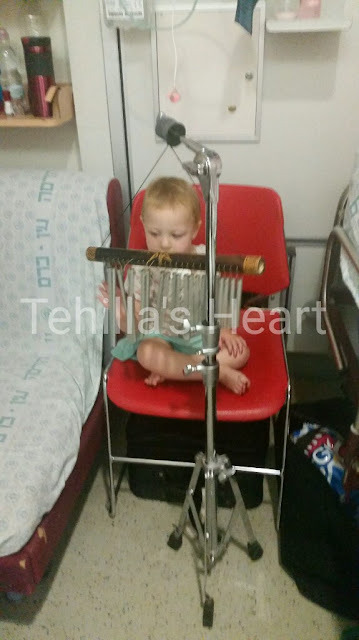 We are still waiting to hear about the results from the holter monitor.